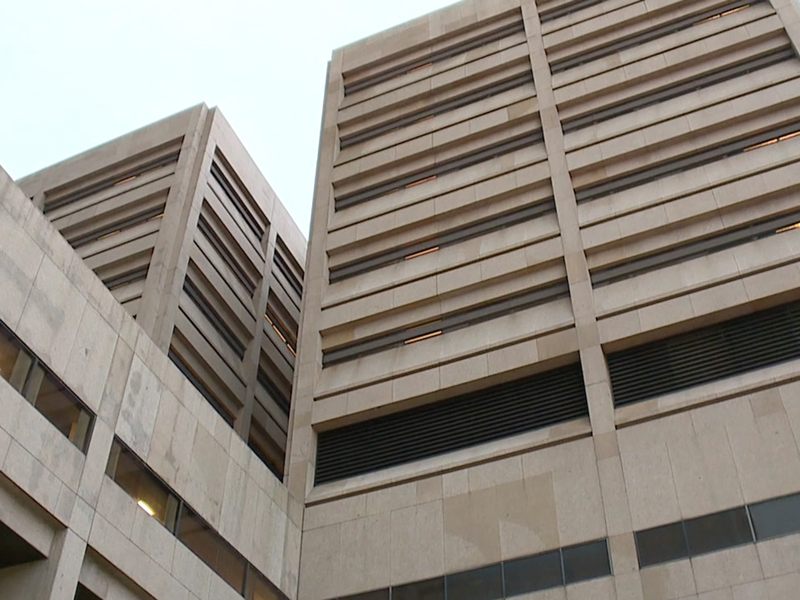 After the death of six inmates at the Cuyahoga County jail in the past four months, Cleveland activists and presiding Judge John J. Russo are hoping to soon have an update in the ongoing security probe at the justice center. County Executive Armond Budish issued a Nov. 8 statement appointing the U.S Marshals to investigate concerns at the justice center and in the jail, after a Judge Russo drafted a letter outlining issues over the need for more deputies. "The county's indifference to the dangers created by failing to meet the needs of a very fragile and volatile prison population must end," Russo wrote. Russo told News 5 the county administration has been promising to hire more deputies for months, but so far there has been no real action. "We're concerned here in our courtrooms, we're concerned for those sitting in the back of the courtroom, for the lawyers sitting at these tables," Russo said. "When it comes to hiring more deputies I think the more we wait, the more we're testing the waters by not having the appropriate personnel." Black on Black Crime President Al Porter has many of the same safety concerns and told News 5 it's critical jail protocol and staffing levels be examined as soon as possible. Porter said he's also worried there are not enough deputies in the courtrooms, especially while emotionally charged cases are being heard. "I know the public is not safe, because we do a lot of court watches in there," Porter said. "There are times we're concerned about our safety, the courtrooms are often so packed with people." The county executive's office said it has called for an independent study to be conducted regarding those staffing concerns. "We certainly want to ensure (sic) the appropriate level of security in our courthouse," Budish's Chief of Staff Earl Leiken said in a written statement. 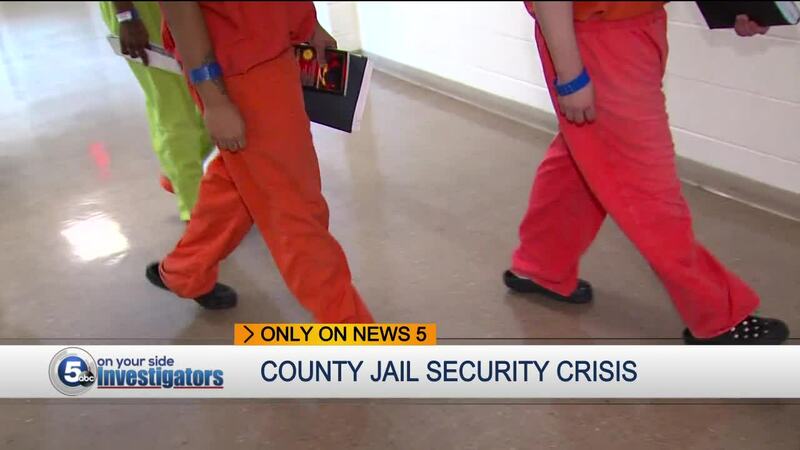 "The county has a deep concern and commitment to both the safety of our inmates and for the security levels in our courthouse." Still, News 5 calls for an update on the study to the county executive's office were not returned. Porter said it's critical for the county to keep residents informed on the progress of its investigation. "To the county executive, this is your watch, so you should know personally what is going on down there," Porter said. "We better unravel that as soon as possible, because the crisis started a few months ago."